Мясомассажер пм фмв 700-3 Tumblers Moscow 670 000 Р.
Массажёр УВМ 100х2 Tumblers Moscow 220 000 Р.
Подписка через RSS на "Tumblers"
Meat tumbler is a special type of equipment used for vacuum massaging and giving elasticity to the various types of meat in the industrial production of meat gourmet foods. 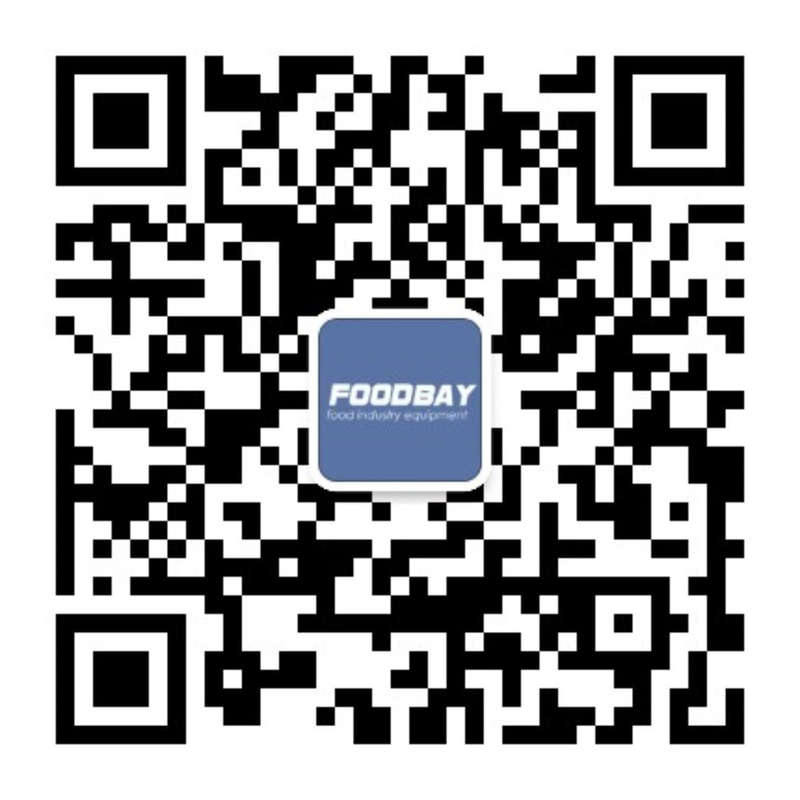 It is profitable to sell or buy new and used vacuum meat massagers in perfect working order on the Foodbay specialized web site. Meat tumbler is a versatile piece of equipment that simultaneously massages and vacuums meat during salting procedure. This kind of processing can significantly improve the flavor profile of the final product. Massaging time decreases due to the cooling of the drum, which will reduce the overall time of process and total production, as a result. The construction design is correctly calculated, which makes it possible to efficiently the workspace. The models of such equipment are different from each other in the indicators of performance, capacity, volume, so you can choose and buy meat vacuum tumbler with the purpose of equipping production lines of small, medium and large enterprises, depending on the production volumes. If it there is no possibility to buy a new vacuum tumbler, you can consider buying a used meat tumbler at a cost that is much lower, than the cost of new equipment. The web site contains thousands of published offers on the sale of new and used equipment. For the users’ convenience they are offered the filter which can help you set the exact search options: the specific brand and model of the machine, region, price parameters, condition. If the price is not specified in the advertisement, it can be clarified by contacting the author via the personal communication form.